Rise up. Come out of the tombs of defeat and despair. Cry out with shouts of victory. Remove your grave clothes and stop sleeping among the dead. He breathes life into what was once dead. Speak to the dead dry bones, 'Arise!' Speak to the weak and wobbly knees, 'Be strong!' Come out. Rise up. Remove and lay aside the grave clothes. He clothes you with those things that pertain to the abundant life that He has promised you by His Word. Do you believe in His redemptive power, His power to replace that which has been lost or stolen, His power to restore those things that have been destroyed?" He replaces the old with the new -- the dead with the living -- what is lacking with overflow -- sorrow for joy -- garments of praise for your former shame. 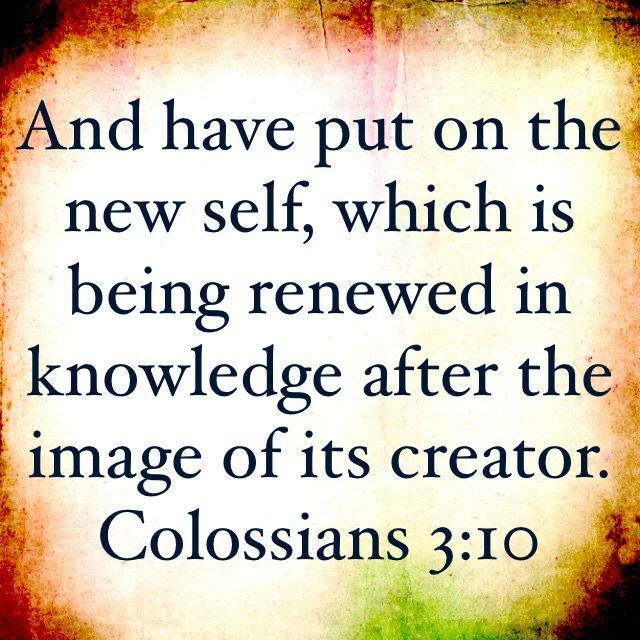 Divine replacement will take place through His Spirit and His Word. Respond to this revelation of restoration, redemption, and replacement by faith. Release the dead, the old, the empty, the broken, the loss or lost, the shame, the burden, or the lack with confident anticipation of the divine replacement that He pours out. Respond with release. Respond by faith. Respond in rest. Begin to praise Him for the victory that has already been won. Allow your confidence to rise beyond your former understanding of the goodness of God. Hope has deferred because of prayers that seemed to go unanswered and have challenged your faith. Those who are determined to trust in and rely on, not their own understanding, but the Lord of Heaven and earth, receive an outpouring of His glory and grace. Faces that were formerly covered with shame, despondency, and despair will brighten in the light of His countenance are clearly revealed to those that have eyes to see. Renounce all doubt and wavering. Draw near to God and resist the whispers of the enemy reminding you of your past experiences. Do not look through a faulty lens that is darkened by your refusal to trust in God's grace and promise to bring good out of all things for those who love Him and are called according to His purpose. Tombs marked "regret," "shame," "cursed," "poor," "neglected," "rejected," "ugly," "weak," and "broken" are giving up their dead! Come out from among the tombs of the past. Today is the day of salvation. Forget what lies behind and press on to the good things that are ahead. Acting on His CALLING on your life and faith will yield massive results. The rain has come. The Spirit of God pours down for those to receive the rain of God's blessing and glory. Come out from among the dead and walk in the newness of life that Christ Jesus died for you to have. Peace is now! Life is now! Jesus says, "Come out."